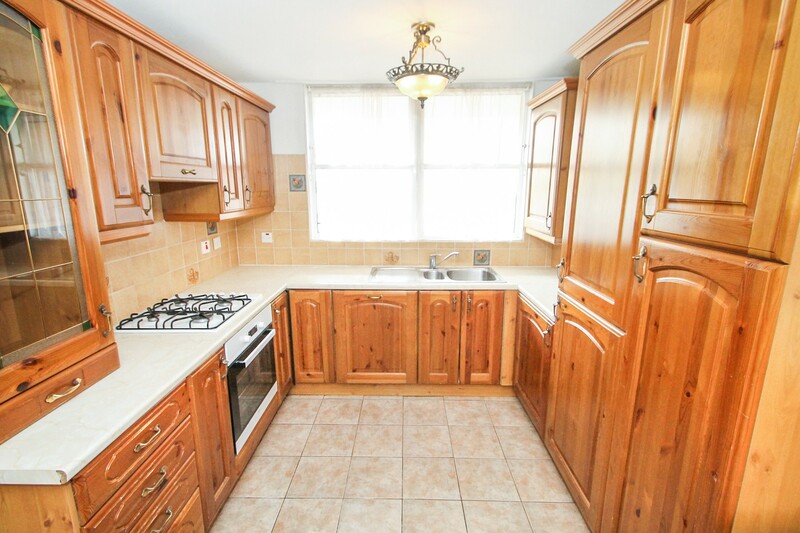 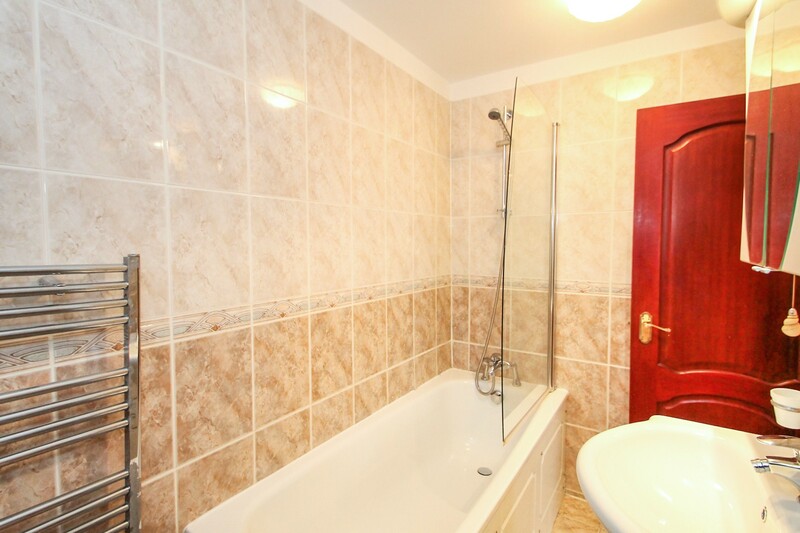 The property consists of a spacious and bright reception and open plan fully fitted kitchen and Shower room with W.C on the ground floor. 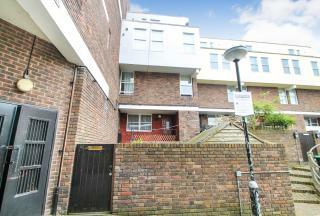 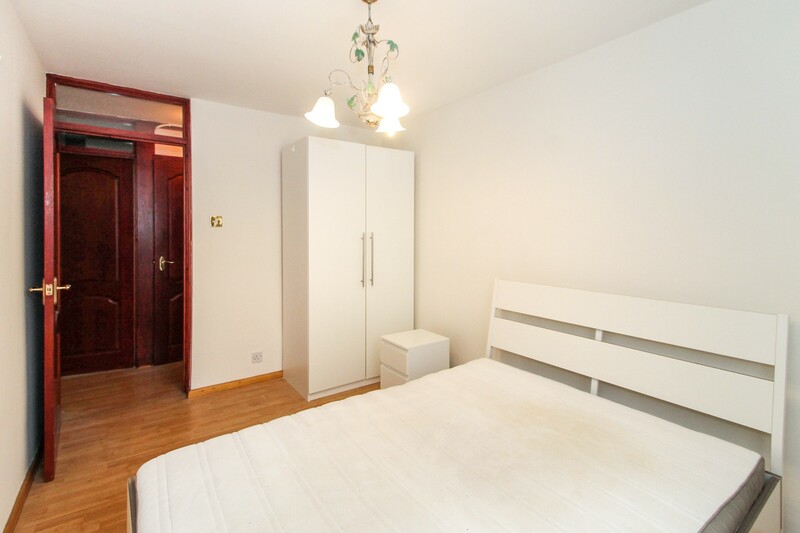 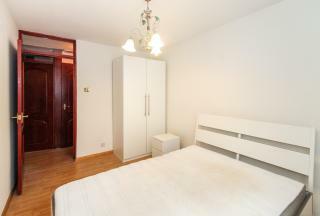 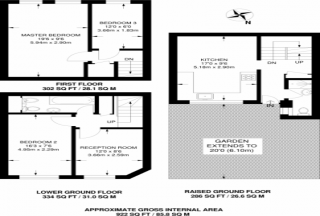 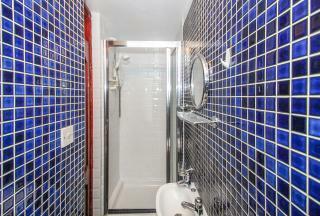 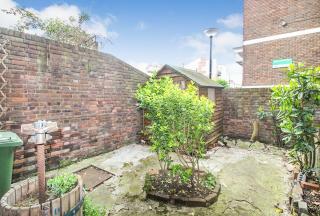 Two double bedrooms on the lower ground, the main bathroom suite and a large storage area. 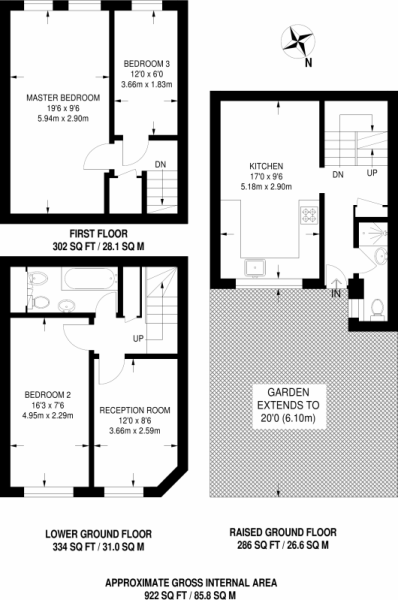 Then the first floor has two further bedrooms one very large double and a small double. 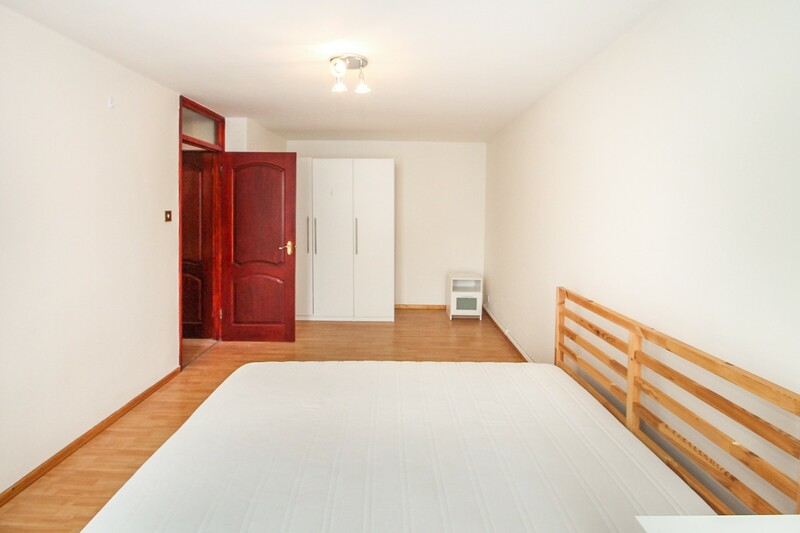 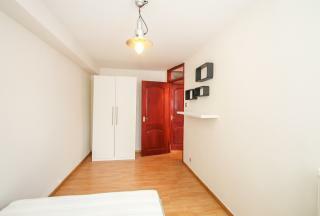 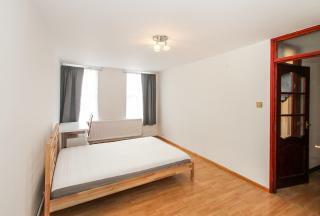 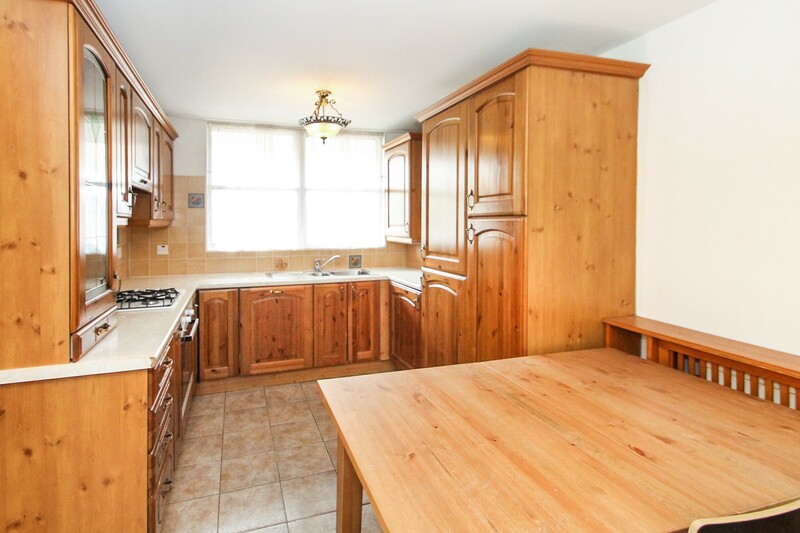 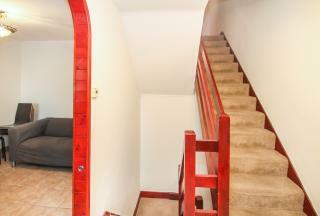 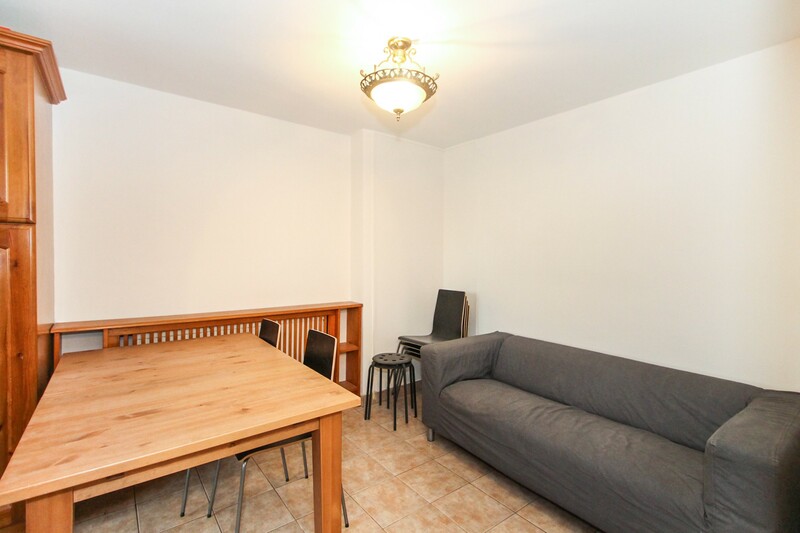 The property is very spacious and boasts wood floors in all the rooms. 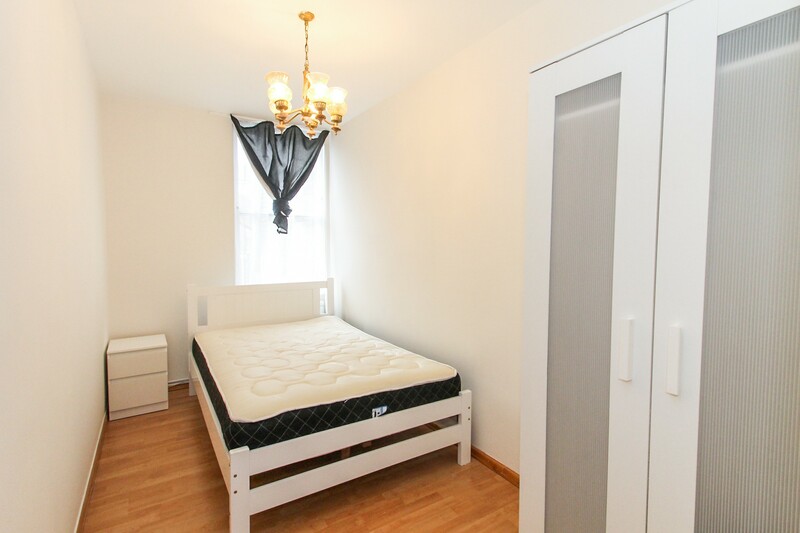 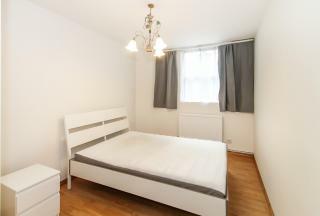 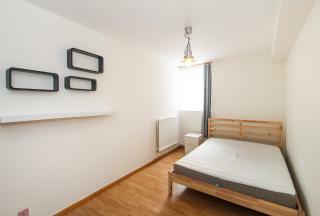 Ideally located just off of the popular Essex Road, between Essex Road and Canonbury Overground Stations, connecting with The City and East London. 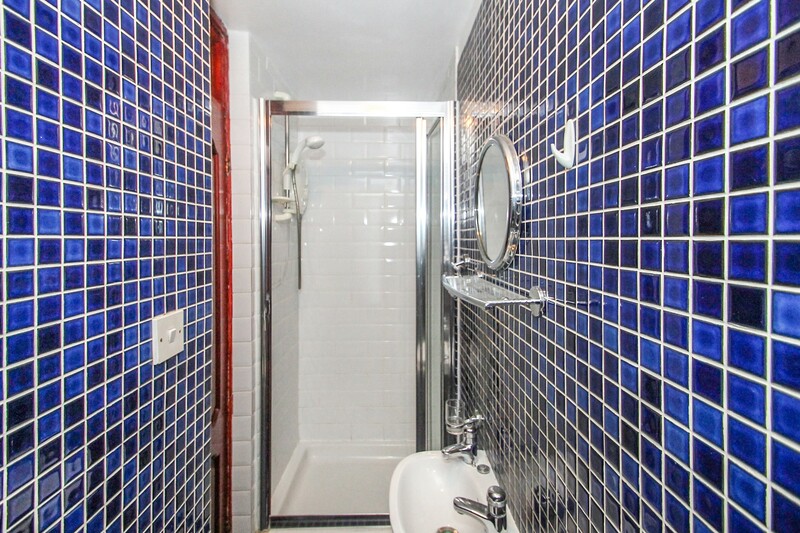 The local bus routes include night buses and connect very well with the West End and City.